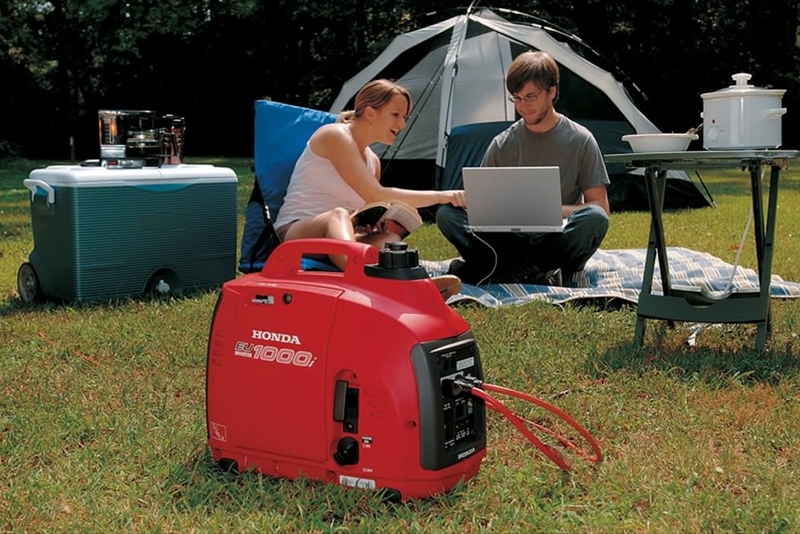 We offer Honda power equipment and Honda engines. 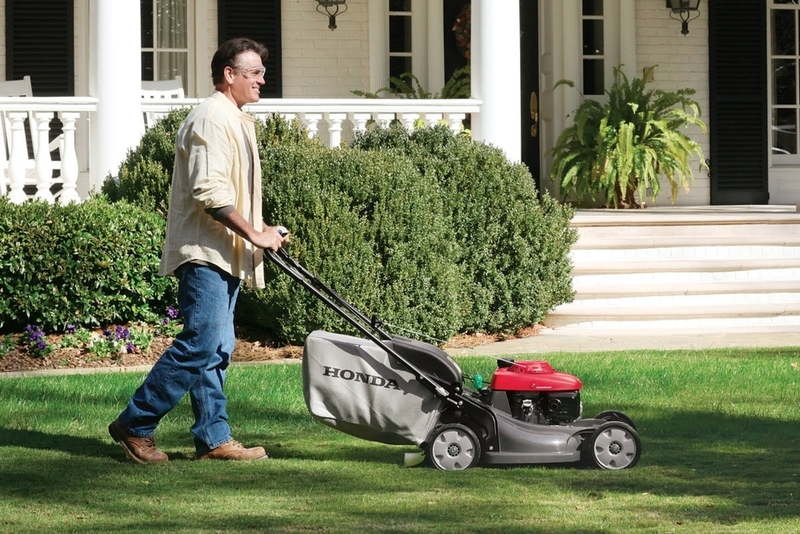 We have the right mower and trimmer for you. It will be easy to operate, durable and famous Honda quality. 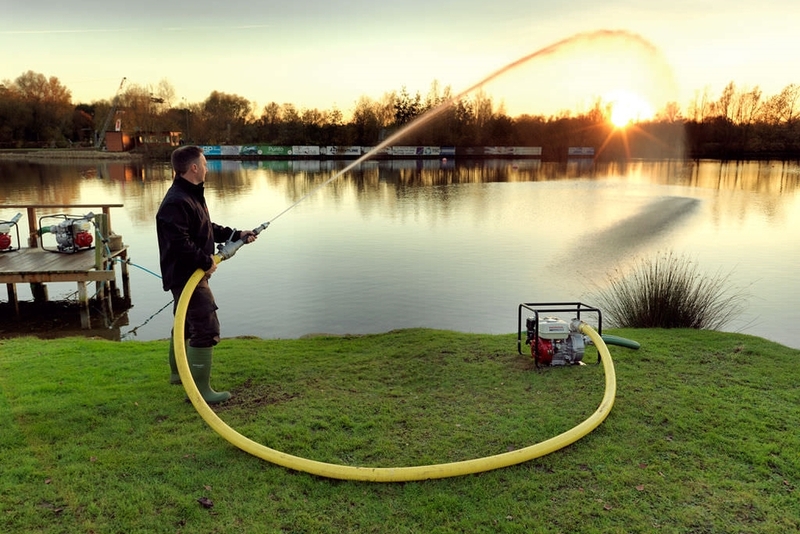 We also offer generators, pumps, tillers and snow blowers. We're ready to take care of you after the sale as well. Our service department has parts in stock and 30 years of experience making any small engine purr.